This case is set within the agricultural sector of New Zealand’s primary industries. It analyses the early stage growth pathway of CalfSMART, a start-up company which has developed a technologically advanced calf feeder system. As this opportunity is now developing successfully, the team are seeking to grow the business world-wide. This case analyses some of the key decision points that the firm has faced, illustrating issues of leadership, strategy, innovation and marketing. 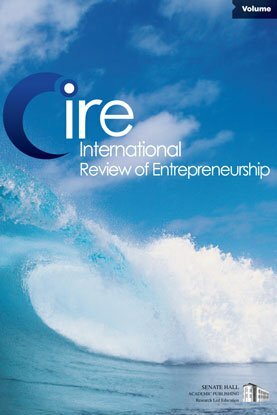 The case demonstrates the formal and informal processes undertaken by entrepreneurs in the very uncertain period of new technology development. NOTE: THERE IS A TEACHING NOTE AVAILABLE TO SUITABLY QUALIFIED PRACTITIONERS FREE OF CHARGE WITH PURCHASE OF THIS ARTICLE.